What to do in a weak economy? Find something cost effective that is worth your time and effort. Many studies have shown the benefits to brain and health that result from singing in chorus. 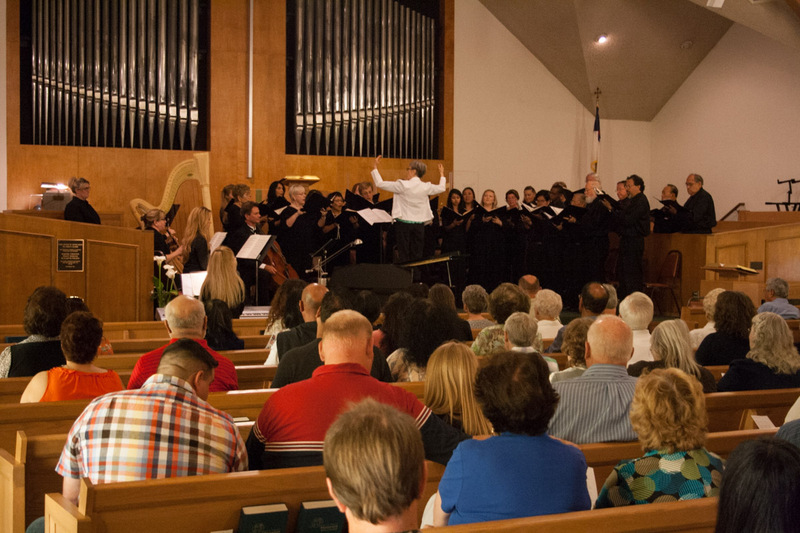 Members of the new Downey Master Chorale, and it’s director Meg Zeleny will convince you of that. The DMC’s Christmas concert, entitled HARK THE HERALD ANGELS will feature the newly formed chorale accompanied by organ and brass ensemble. “Gloria” by John Rutter, and the “Christmas Cantata” of Pinkham, plus old favorites and some captivating arrangements of other seasonals. There are still openings for singers in all voice parts, particularly first soprano, first tenor and second bass. A series of music literacy sessions will be available for singers in need. Private lessons are also available by appointment.